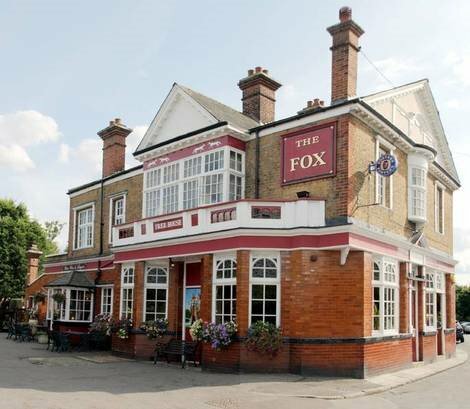 Sunday lunch at The Fox Inn in Hanwell was ok. It was a nice enough pub and very popular with local families and walkers (dogs were allowed). A good selection of roasts were available, priced slightly higher than their website. It was pleasing to have cauliflower cheese served too. I didn’t really like the gravy served with my lamb but the rest of the meal was alright. This is a community pub, so would have been great if we lived round the corner and were able to pop in for drinks.